Move your business forward faster with our highly focused Business Growth Programme. Rayna Baker, Trayna UK is a very experienced coach and leadership/management training provider. We offer business coaching support to businesses with the potential to improve and grow. We work with businesses like yours to identify areas which will help move your business forward, faster. If you see investment in your leadership team as crucial to growing your business, committing to a leadership and management programme will yield results. Getting your business on the right course is absolutely critical. We support your training to develop leadership and management skills that will help businesses achieve your stated growth objectives. So if you are seeking to review your business’s current position, move your business forward whilst getting the most out of your people, then Trayna UK can help you do just that. 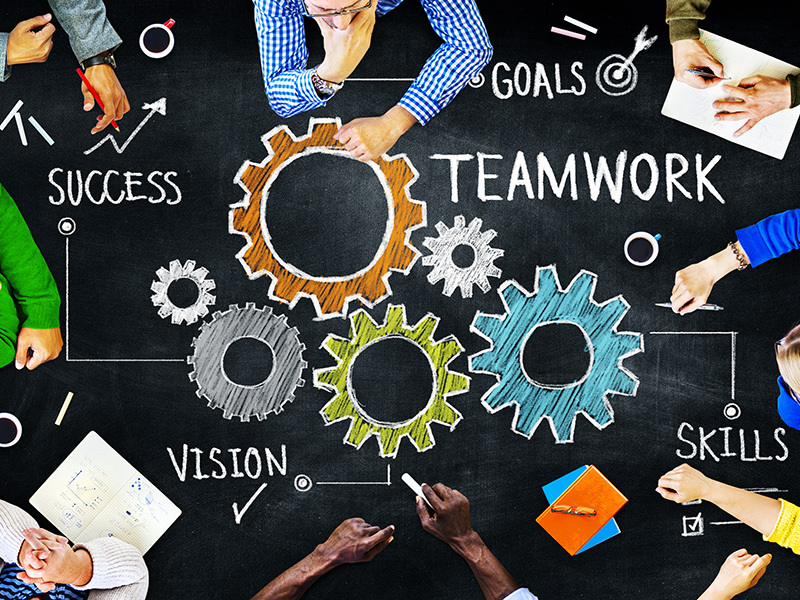 Trayna UK can offer a unique range of business focused, professional team recognition and reward and organisational development activities. We work with you to create bespoke training and development events which are designed to suit different sectors and sizes of business. Ultimately, the key focus will always be helping your business to achieve continuous improvement, in order for you to achieve Greater Business Outcomes and Enhanced Team Synergy. If this sounds like something you would be interested in then please contact us now on 07746 495 972 to discuss your options further. Rayna has a very friendly approach, she uses effective methods to encourage participants to contribute during workshops, thus enabling them to make the most of the sessions. Her 1-2-1 coaching style is supportive and helpful and she has a genuine interest in her clients’ progress. Rayna the Trainer is an excellent management/business/staff trainer. It’s not always easy to quantify all the effects of the training – but I know that since we first employed her our business has at least doubled in size. We have strategically planned for business growth and aligned our recruitment strategy/resources to this plan. We have learnt to prioritise our time and delegate and communicate even better. We have clearly defined line management roles and developed our line managers. Our people have performance goals to achieve and we manage performance. I attended a supervisory skills course with Rayna last week which covered the range of competencies required by line manager. I really enjoyed the course and feel that I learned a lot from Rayna and from the group as Rayna made sure the course was very collaborative. I will definitely recommend this one to my colleagues so thank you again Rayna!